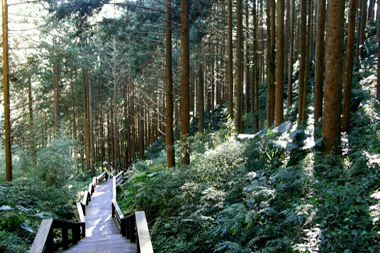 Alishan National Scenic Area is the perfect Taiwan tourist destination for a touch of nature. 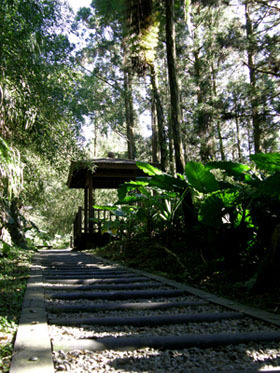 A number of scenic trails and hiking routes are established by its localized climate and landscape offering unique range of lush plant-life and fascinating sceneries that are always wonderful to explore. 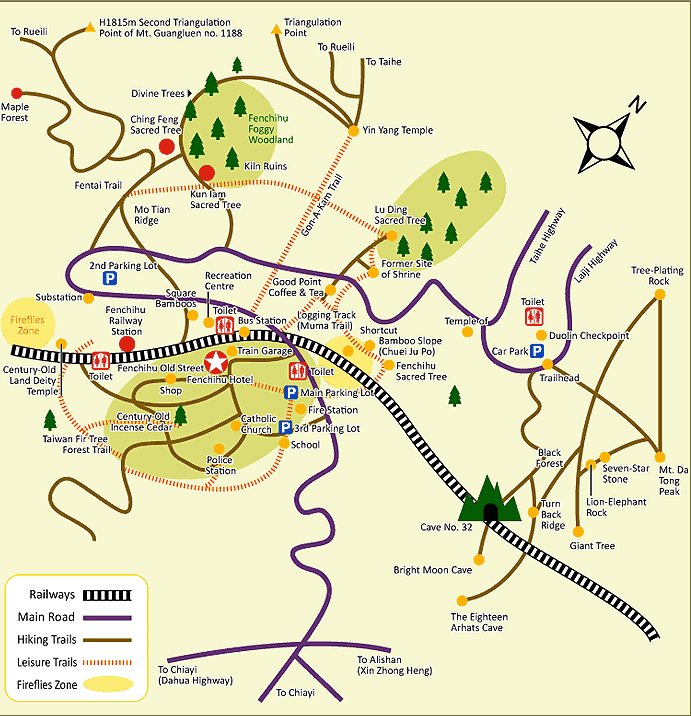 Gon-A-Kam Trail, Fenruei Trail, Fentai Trail and the famous Mt. 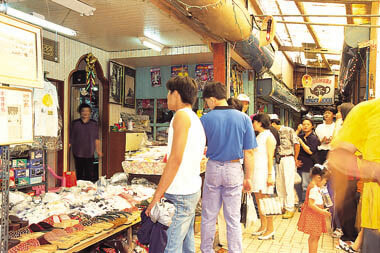 Da Tong Trail are in Fenchihu area, where guests may simply visit while accommodating at Fenchihu Hotel. Also, the renowned sunrise views at Mt. Da Tong Peak which set 1,976 metres above sea level provides an excellent spot for sunrise and sea of clouds sceneries, and about 330 degrees panoramic views overlooking nearby tribes and forests. What is more special about the sunrise sceneries at Mt. Da Tong Peak that is the dawn here lasts longer than Alishan and sometimes even up to 3 minutes and 20 seconds! Other fascinating Fenchihu attractions include Bright Moon Cave (Min Yue Ku), Meteor Cave (Liushinyen) and The Eighteen Arhats Cave can be seen along the hiking trails for a marvelous Fenchihu travel. Tour No. 1： (about 1. 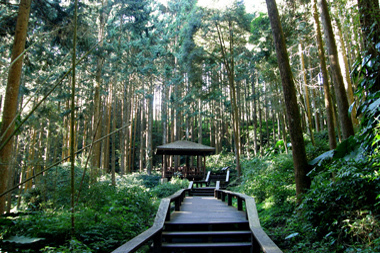 5 hour)AM08:30: Century-Old Land Deity Temple →Taiwan Fir Tree Forest Trail Guests will be guided to see the different kinds of fir trees and discover the abundant ecologies for a refreshing morning. 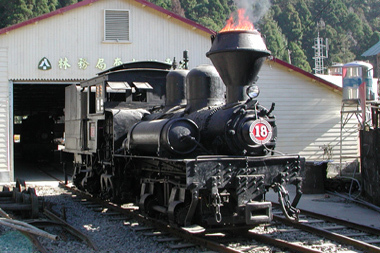 Through the guided tour to the Fenchihu Train Garage, Logging Track (Muma Trail) and Bamboo Slope (Chuei Ju Po), guests will have an understanding of the Alishan forest railways and different types of old-modeled train engines, as well as learning the difficult times and serious works that people have been through at the Logging Track. 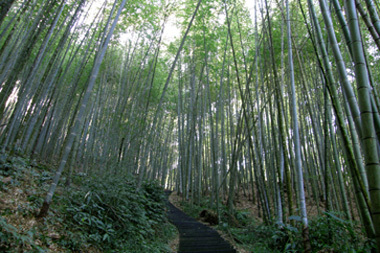 The tall bamboo trees at the Bamboo Slope (Chuei Ju Po) form a extraordinary scene just like the movie “Crouching Tiger Hidden Dragon”. Join us in Fenchihu to see the marvels of mother nature! 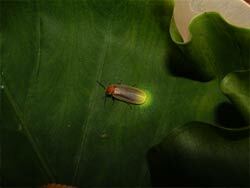 Fenchihu Old Street Night Tour or Firefly Tour (seasonal event) – about 50 min.